Florida Retirement Villa JUST SOLD in Outdoor Resorts! 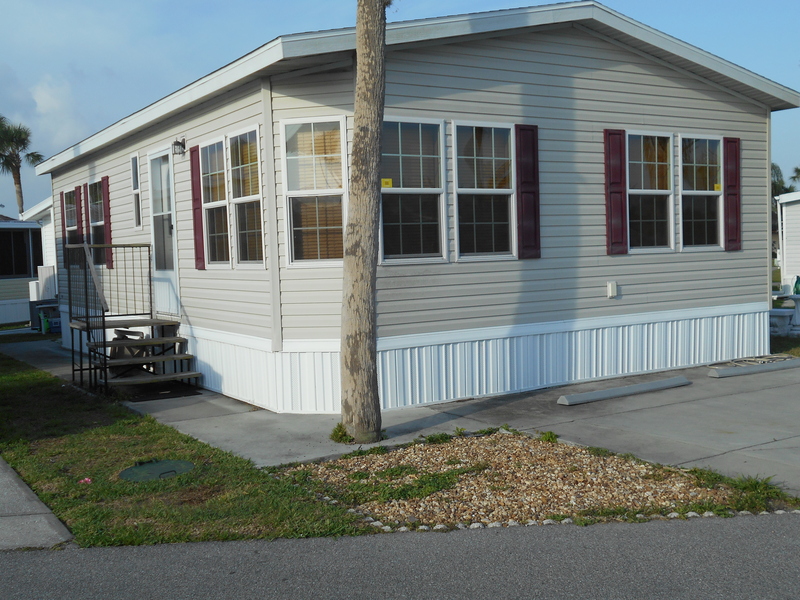 Florida Retirement Home JUST SOLD – 2014 Two Bed/Two Bath all one floor home with all the bells and whistles. Fully applianced kitchen with great long counter, dining room with built-in entertainment cabinet, large living room with nice furniture, master bedroom has a KING SIZE BED and lots of storage, 10×10 2nd bedroom. This home has 6-panel doors, whole house ventilation, sleeper sofa, deep marble-like window sills, and three flat screen tv’s. One of the nicest in the park. Be sure and check it out.